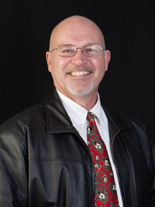 Buyers of real estate today are taking their searches and their methods to entirely new levels, thanks to the Internet. Buyers want access to instant information that is free, and they do not want the kind of uncomfortable confrontation that occurs when they have to pick up the phone and call a salesman. I believe there are two powerful reasons for this change. First, the Internet has given consumers the ability to search the multiple listing service in their target markets at no cost anytime of the day or night. When I first started in real estate before the Internet, I had an MLS book that was published every Friday with all the listings in it. People had to actually come into the office and sit down with me while we thumbed through this two-inch thick book. Now, buyers can jump on the Internet from the comfort of their homes and search the MLS without even talking to a real estate agent. They like that. Second, there is a cultural shift occurring that is fueled by consumers. Technology has facilitated consumers’ desires to move away from traditional high pressure sales and from traditional advertising. Buyers do not like being force fed news and advertising without choice. They don’t like being told what to do. Consumers want to have the power to decide what they look for, who they talk to (or don’t talk to), and who they do business with. And they want to be able to come and go as they gather information without being hindered. The advent of the Internet and the explosive growth of technology on the Internet to facilitate consumers is a Godsend for the majority of Americans. The question of whether citizens define the news differently than professionals is becoming increasingly relevant. It started with offering visitors a sense of what others found interesting: what news stories were most emailed and most viewed? Soon, establishment news sites like CBSNews.com allowed users to make their own newscasts. Then, names like Digg, Reddit and Del.icio.us emerged as virtual town squares that became a way to measure the pulse of what the web community finds most newsworthy, most captivating, or just amusing. The trend continues, as even Myspace, the social networking site popular among 20-somethings, has launched a news page (http://news.myspace.com). The news agenda of the three user-sites that week was markedly different from that of the mainstream press. Many of the stories users selected did not appear anywhere among the top stories in the mainstream media coverage studied. And there was often little in the way of follow-up. Most stories on the user-news sites appeared only once, never to be repeated again in the week we studied. The three user news sites differed from one another in subtle ways. Reddit was the most likely to focus on political events from Washington, such as coverage of Vice President Cheney; Digg was particularly focused on the release of Appleâ€™s new iPhone; Del.icio.us had the most fragmented mix of stories and the least overlap with the News Index. On Yahoo Newsâ€”even when picking from a limited list of stories Yahoo editors had already pared downâ€”usersâ€™ top stories only rarely matched those of the news professionals. Consumers are taking control of what and how they gather information. That is true with the news and the advertising they choose to read, or ignore, and it is true today about how they search for and buy real estate. 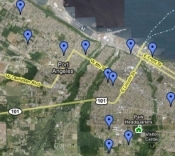 Home buyers can search a beautiful map based multiple listing service (see example of an MLS search that is easy to navigate and graphically pleasing), they can search the locale of interest with a Google search to find for-sale-by-owners, to find an exclusive buyer’s agent, to read local real estate blogs, and view photos of the area. They can do all of this from the comfort of their home without talking to a single salesman. The vast majority of buyers are not using real estate portals either. Buyers are no longer pulled by the big names of real estate companies branded on billboards or on TV commercials. The dominant branding of big names that was such a major factor in the 60’s, 70’s, and 80’s has faded just as the Internet has grown. Consumer loyalty is no longer to the “branded companies.” Consumers are loyal to themselves, and that is the way it should be. Technology has finally given the consumer what they have always wanted–the power to choose. They choose the information they view, how and when they view it, and they choose what to do with that information without interference from anyone. Buyers are taking control, and they love it. 5 Responses for "Buyers of Homes Using Powerful Internet Resources"
I gotta tell you that your Sequim real estate site is really cool. 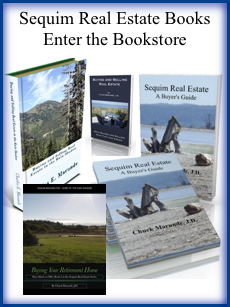 I’ve been planning to retire in Sequim for a few years now, and I sincerely appreciate your information and “insider” knowledge about the Sequim real estate market and prices and other community information, too. I doubt you get many thanks for all the work you must do behind the scenes with such an extensive site and hundreds (actually over a thousand) of articles, but I just want to say thank you for myself and my little Spanish lady. We read your articles almost every day. It is true the internet is changing the way a lot of businesses are run and giving even small businesses a chance to compete with larger companies. Sequim, Washington is absolutely beautiful. We’ve been there several times and using the ferries is a lot of fun. We also spent time hiking in the Olympic National Park. Unbelievable. And wonderful. 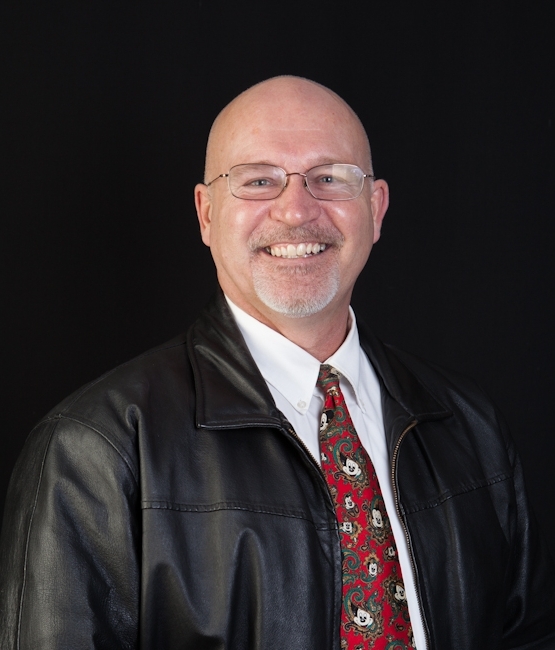 When my husband and I started browsing your Sequim real estate blog we could not believe how many articles you have here, over 1,100, and all on Sequim real estate. And a lot of solid information and well written articles. We were surprised that you would do so much work that obviously has taken years, and give it to us free. We sincerely appreciate your work and sharing your experiences and knowledge. It’s been a great help as we plan our move to Sequim, the Rain Shadow. We love your book, too. Thanks again and know that while most people probably don’t express their appreciation or even acknowledge all that you do, we really do appreciate it. You never even required us to register or reveal who we are. Keep the great articles coming, please.